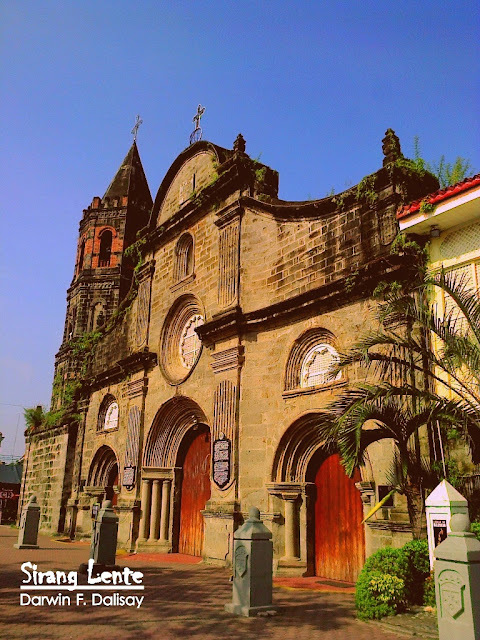 Barasoain Church is also known as (Our Lady of Mt. Carmel Parish), a Roman Catholic church built in 1630 in Malolos City, Bulacan. 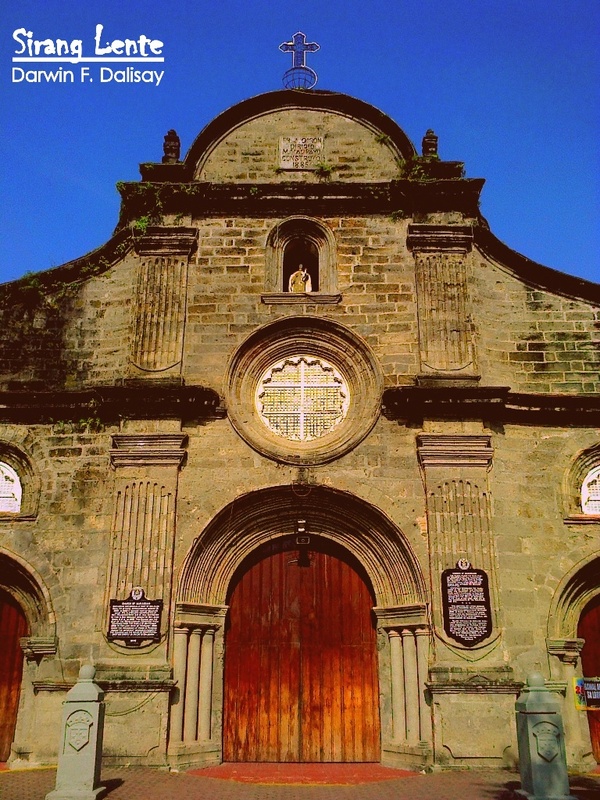 This church housed the revolutionary congress inaugurated on September 15, 1898, Pedro A. Paterno was the President. It was here, that the congress, among other measures discussed and approved the Malolos Constitution. The facade has a Neo-Classic touches and its rounded pediment is echoed by the arches and rose window at the lower part. Barasoain Church was originally part of Malolos until its official separation on August 31, 1859. In 1903 it became part of Malolos again. The old church constructed by Rev. Francisco Royo, O.S.A., was destroyed by fire in May 1884, but rebuilt by Rev. Juan Giron, O.S.A., in 1885. This church was the seat of the Revolutionary congress which convened from the middle of September 1898, to the last week of February, 1899 under the presidency of Pedro A. Paterno. Among the important measures passed by the congress was the Malolos Constitution drafter chiefly by Felipe G. Calderon. It was a temporary residence of Gen. Aguinaldo and this church witnessed three important events in Philippine History: First. the convening of the First Philippine Congress on September 15, 1898 Second. drafting of the Malolos Constitution on September 29, 1898 to January 21, 1899 and Third. inauguration of the First Philippine Republic on January 23, 1899. Gratefully recognizing the significance of the events that occurred here. The University of the Philippines made a Pilgrimage to this spot and placed this marker on National Heroes day. The 30th of November in the year of our Lord 1938 and the Commonwealth of the Philippines the 4th. 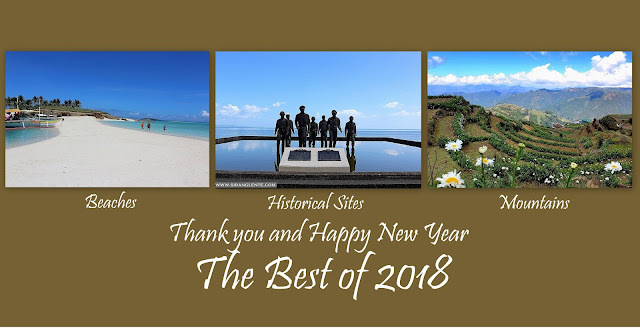 On August 1, 1973 - former President Ferdinand Marcos proclaimed this site as a National Shrine by virtue of Presidential Decree No. 260. Look at the image above, that was the one peso bill banknotes issued by the Central Bank for the Philippines during the Presidency of Diosdado Macapagal. 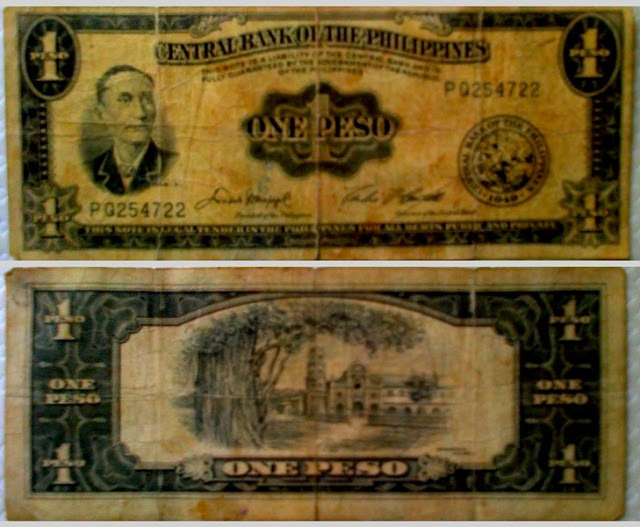 Barasoain Church can be found at the back of this banknotes. We laso have the ten peso bill that has the Barasoain Church image at the back - that means, Barasoain Church played a big role in creating the very first Republic of the Philippines. How to Get to Barasoain Church, Malolos City and list of cheap hotels in Bulacan will be uploaded soon!